I dismissed canon as it is in the dictionary whereas nikon is not. Harumph! Martin, you are getting closer but that's not quite it. Canon is not a made up word. It's the Japanese word for the Bodhisattva. Also, when you replace letters there will be no need to rearrange the exisiting ones. 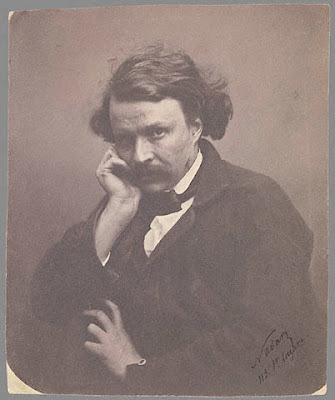 E.g., Nadar translates into Kodak without rearranging any letters. I think you guys might hate me when you see the real answer. It's a little sneaky. jgtqptucanon is japanese for bohisattva? strange. Well, as much as I don't want to, I think I give up. Especially as the middle word seems to be tenuously linked to photography!